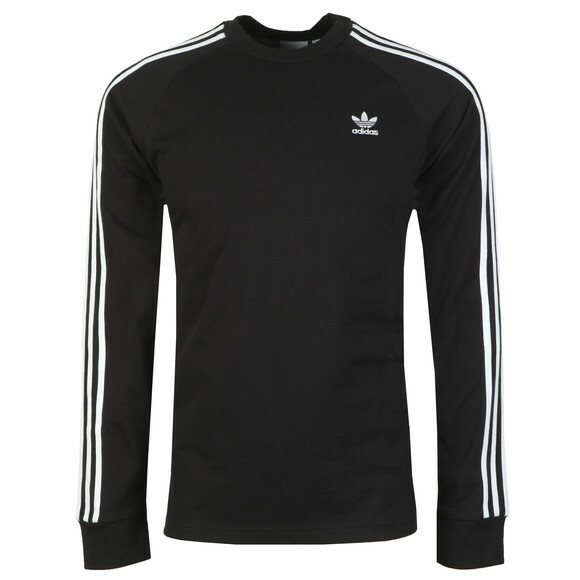 adidas Originals 3 Stripes Long Sleeve Tee in Black. A revamped edition of this classic long sleeve tee from adidas Originals. 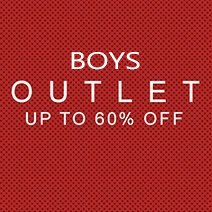 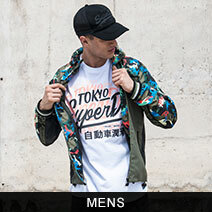 Made from high-quality cotton and cut in a regular fit for supreme comfort. 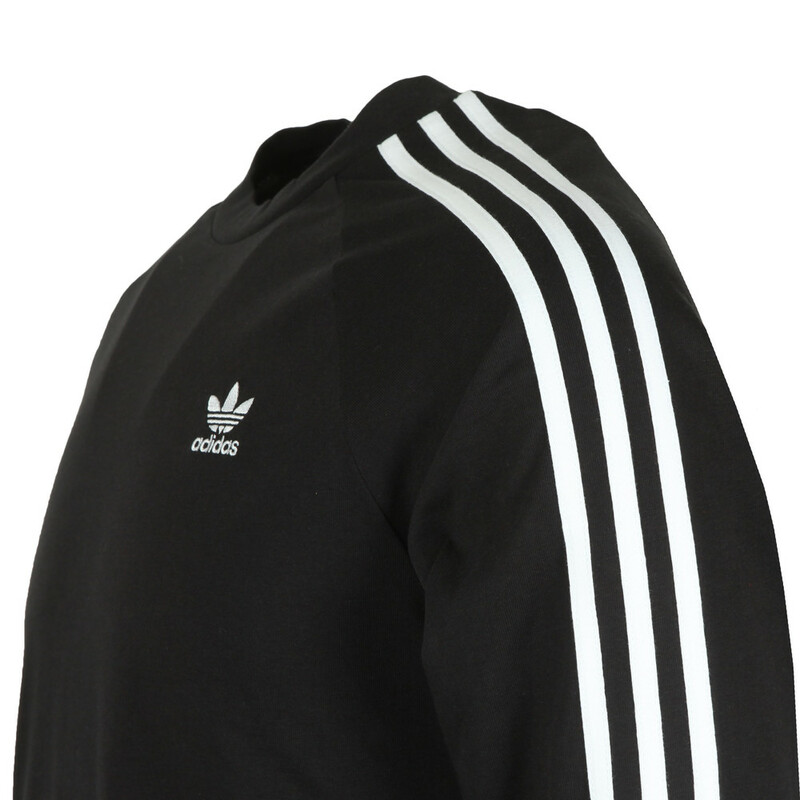 Adidas's three-stripe branding features down the sleeves and leads to elasticated cuffs. 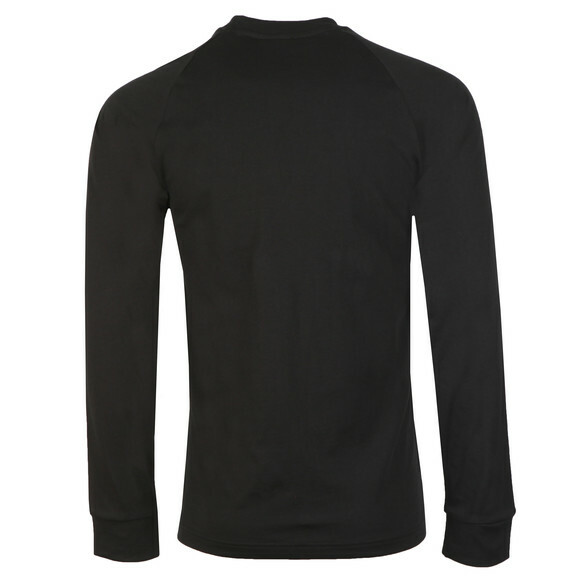 An embroidered trefoil logo finishes the t-shirt on the chest.